The Nyaka AIDS Orphans Project: Your Support Impacts More than just One Student! Your Support Impacts More than just One Student! On paper, your support empowered Jonathan through education, but in practice, you helped the entire Nyaka community! Before joining Nyaka, Jonathan’s childhood was hard and scary. By the time he was four, he had lost both his parents to AIDS. He yearned to go to school, but his grandparents struggled to pay the fees. Since they supported Jonathan and his brother, it was difficult to pay the equivalent of $1USD for his education. However, when Jonathan turned 10, his whole life changed. When his grandparents were told that orphans could receive a FREE education at Nyaka Primary school, they jumped on the opportunity to enroll Jonathan. He was one of the first students to join the Nyaka family. Jonathan studied hard. He knew what his life would be like if he failed-a life where he could barely afford to support his family. Slowly, he saw a change in himself and how others saw him too. Instead of feeling pitied because he was an orphan, he said he was finally “looked at as someone with parents,” because of the love he received from you, the family he found at school. Your impact in Jonathan’s life is proven by his success. The tools you gave him helped him work his way to university. He dreamed of giving back to the community that helped him, which led him to study education. 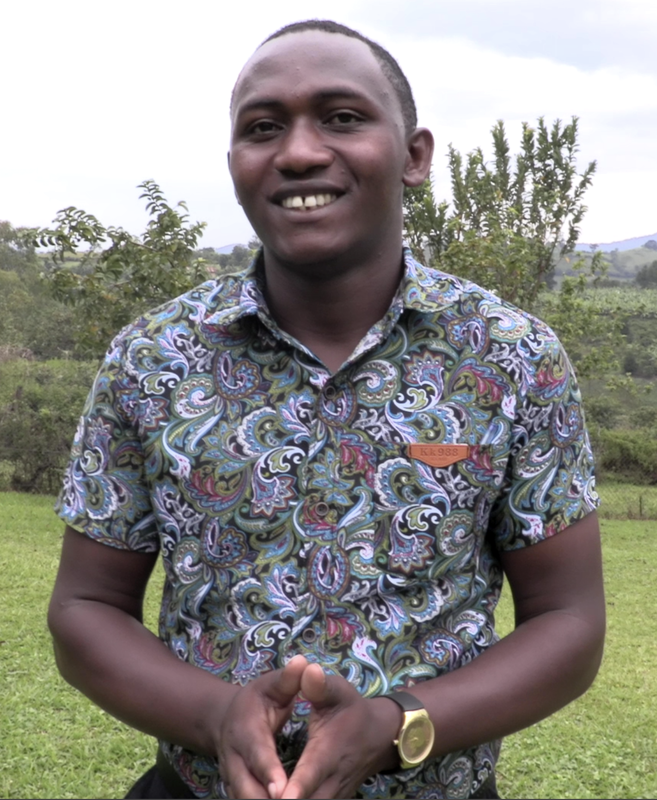 Once he graduates in October 2018, he will return to Nyaka as a teacher. As a rising leader, Jonathan dreams of mentoring and inspiring more orphaned children like him. He wants to ensure that through his work, his students to have “smiles on their face,” as he did when you provided him a Nyaka education. Thanks to your kindness in supporting Jonathan fifteen years ago, he can empower the whole Nyaka community!